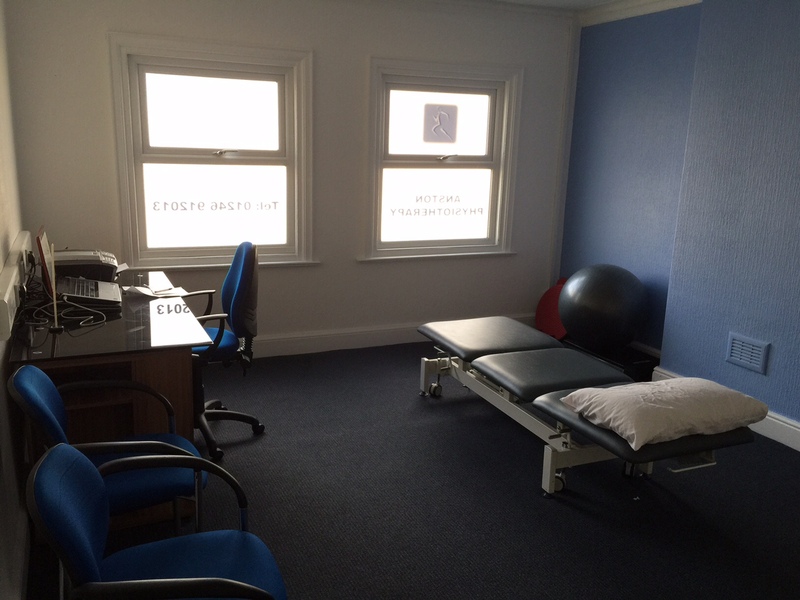 The clinic has a large range of modern rehabilitation equipment, onsite parking and reception area. 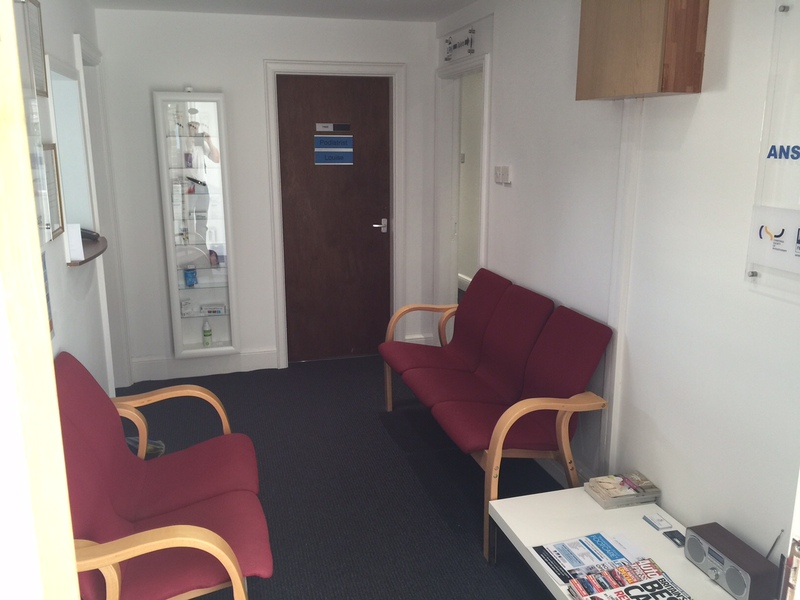 Situated on Sheffield Road, approximately 50 meters away from Chesterfield FC’s B2net stadium. Our growing reputation increasingly sees patients travelling from the surrounding areas of Sheffield, Chesterfield, Matlock, Staveley, Mansfield and Alfreton to access our physiotherapy services. 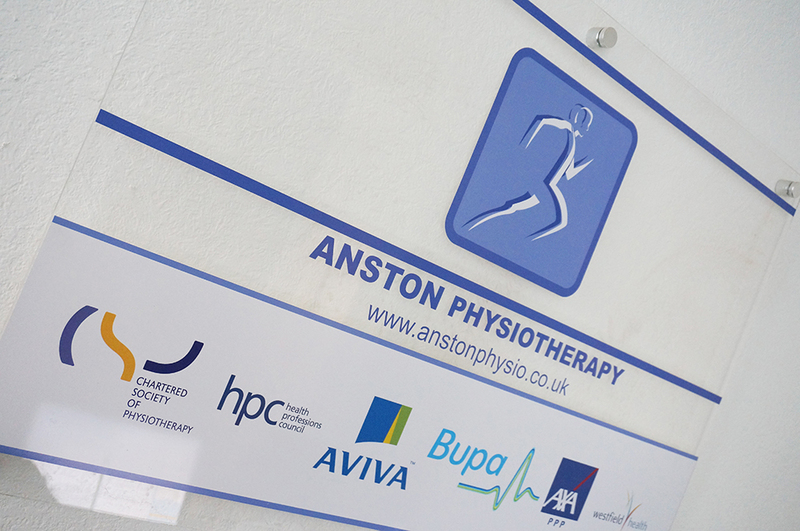 At Anston Physiotherapy Chesterfield we believe that prompt, quality physiotherapy works which is why we aim to offer all patients appointments within 48 hours, even on the same day where possible. We have convenient late night appointments available most weeknights.